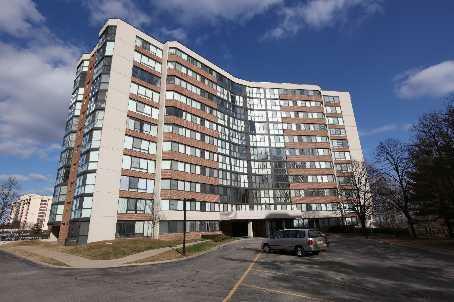 The Sovereign I and II condominiums are located at 1230-1240 Marlborough Court in Oakville's College Park neighourhood. These are mid size 11 floors high condominiums built in the 80s by United Lands. The condominiums offer one, two and three bedroom suites between 900 and 1700 square feet in size. Suites have good floor plans with plenty of natural light from picture windows. The Sovereign building amenities include an indoor pool. fitness room, party room and hot tub.